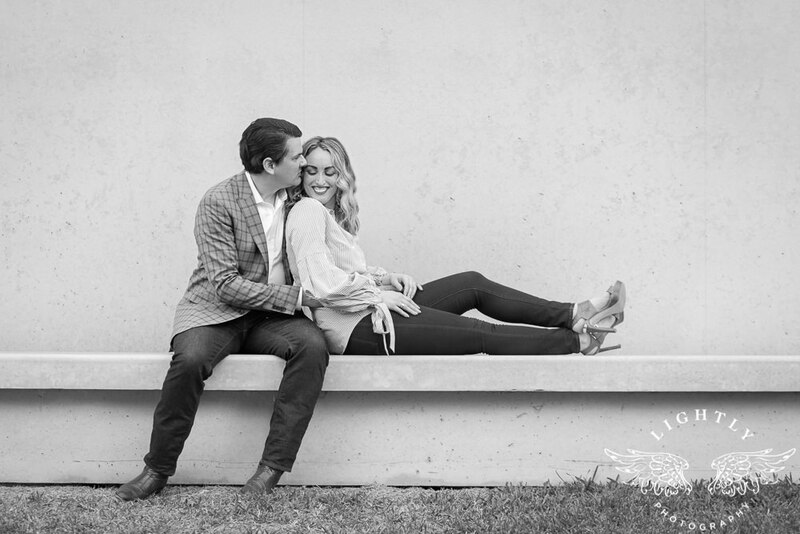 I love it when couples are not shy or afraid to be themselves in front of the camera! 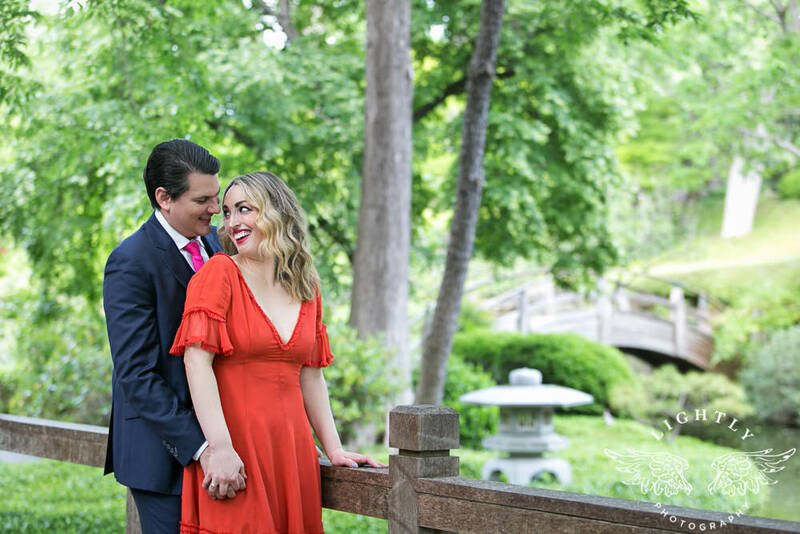 It’s a hard thing to do but Lindsay and Keith nailed it! 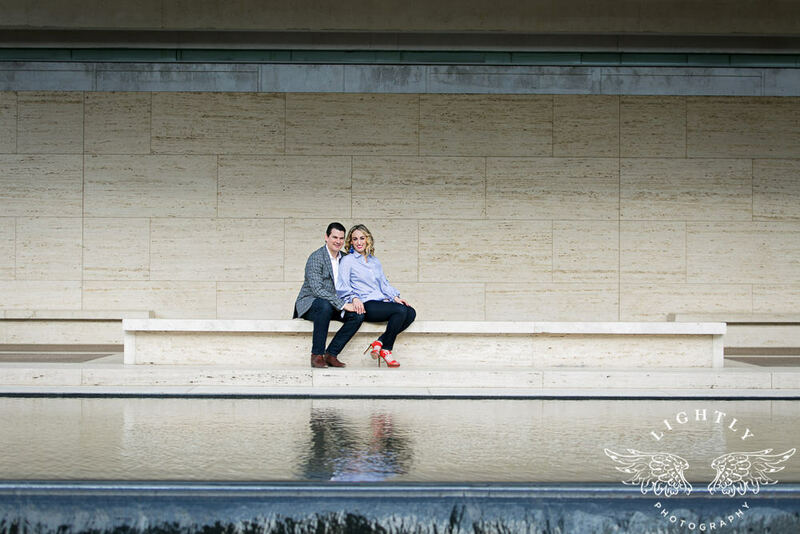 They currently live in New York City but are getting married here in Fort Worth so we had a chance to do their engagement photos while they were in town. 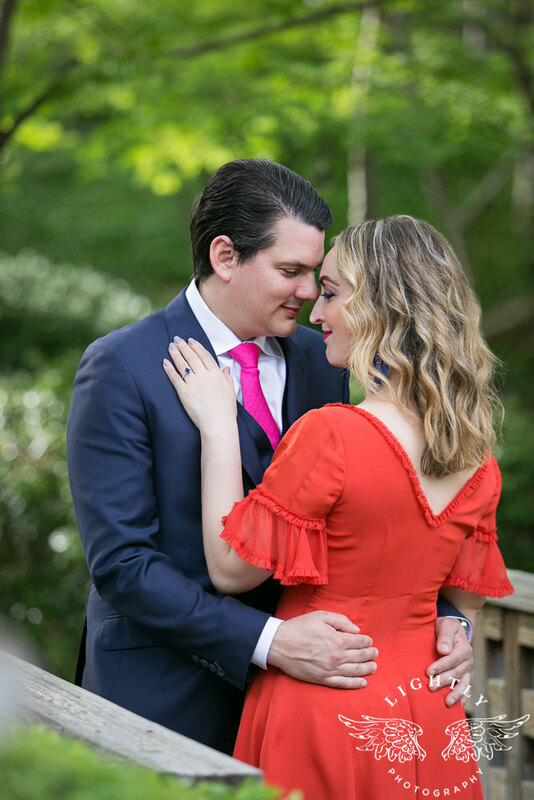 I love that Keith wore the same suit that he wore on their first date. 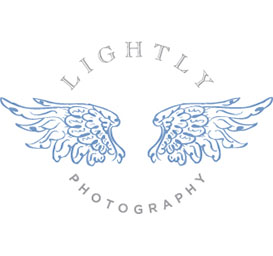 I think it makes the photos that much more meaningful. 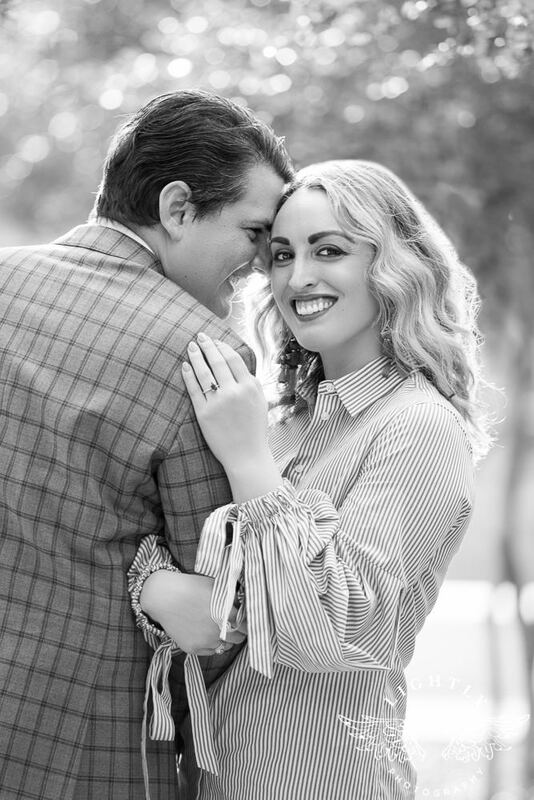 Lindsay and Keith cracked me up. 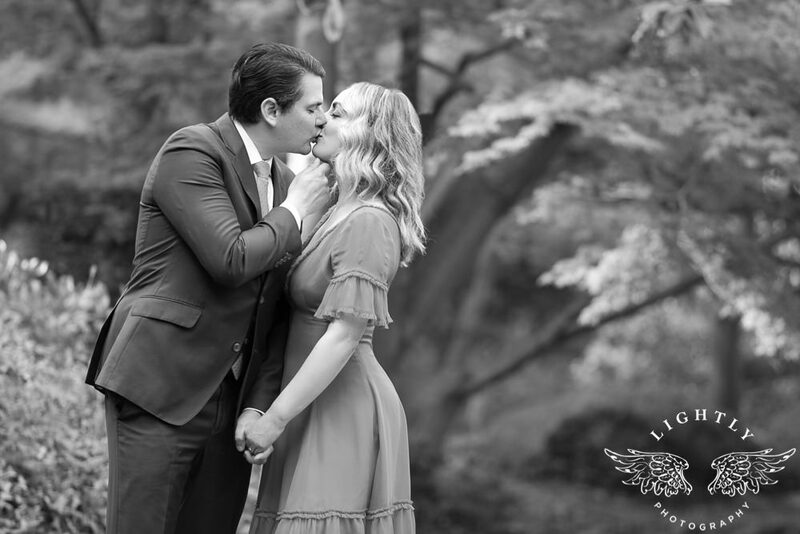 It is always a blast when we can all just joke around and laugh together, like when I caught Keith smelling Lindsay’s hair which is apparently an inside joke that has to do with one of their first dates. 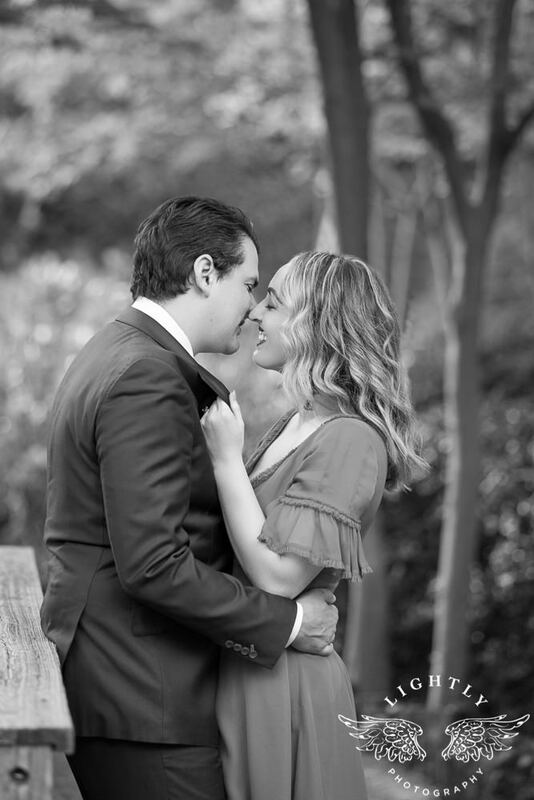 I don’t know that I’m going to be able to let go of that one and will probably mention it and use it on their wedding day haha! 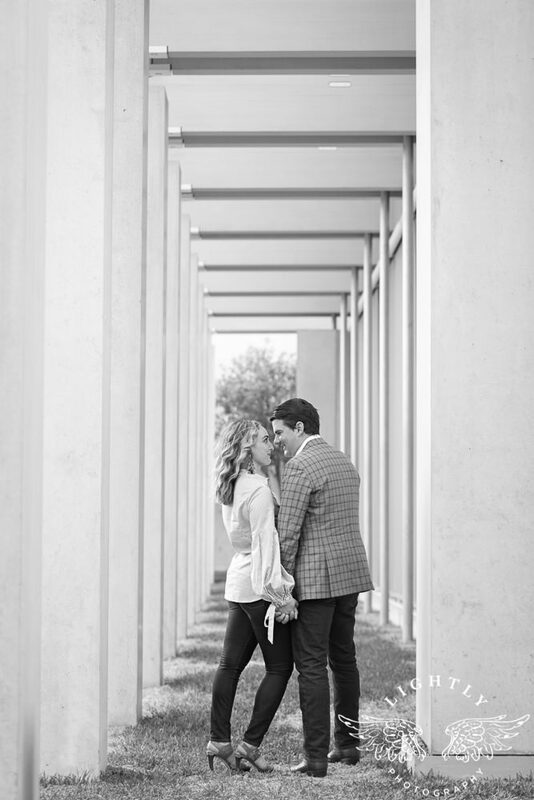 I am so excited for their big day in December. 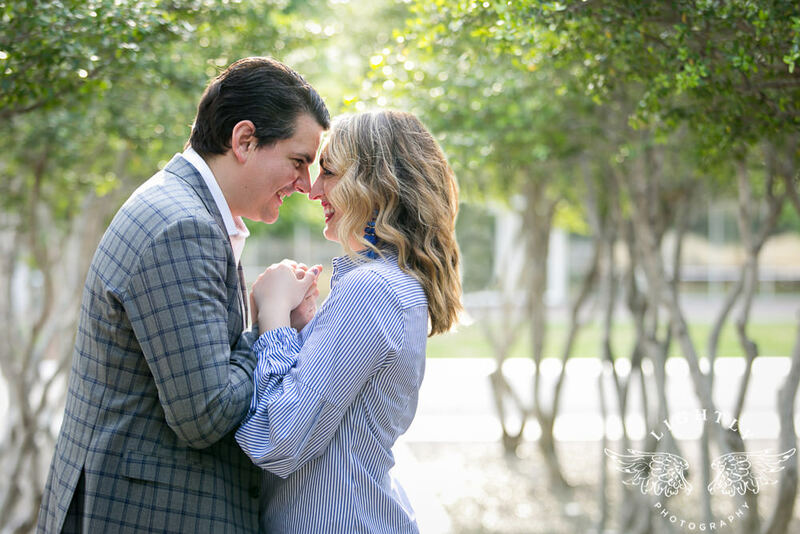 It is going to be so much fun! 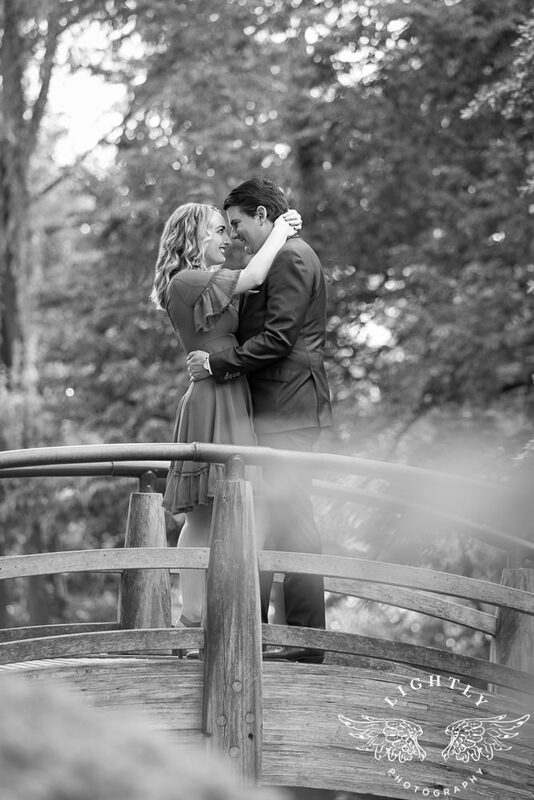 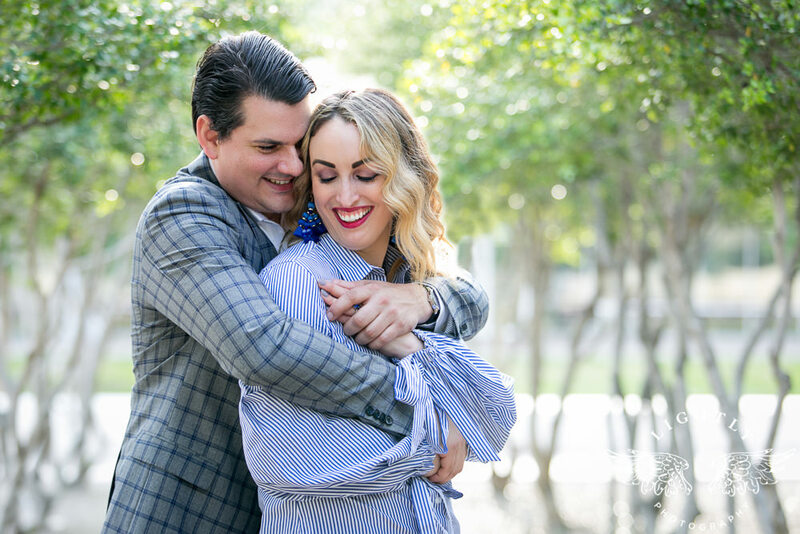 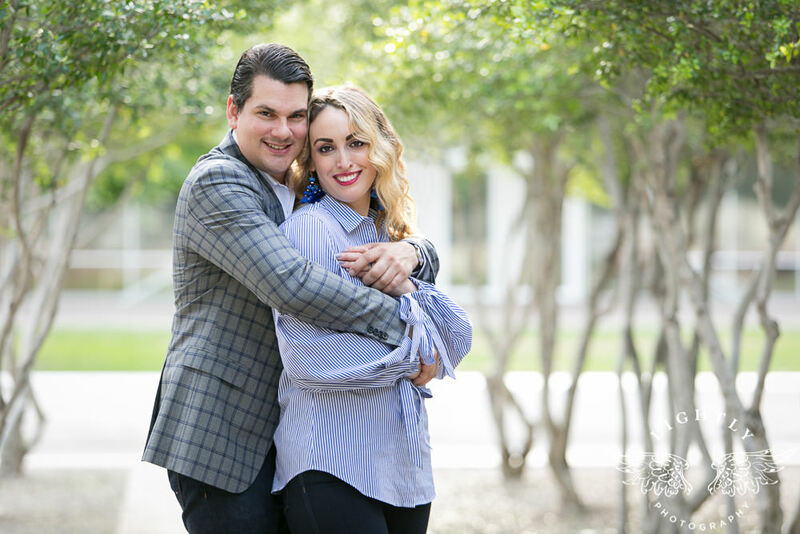 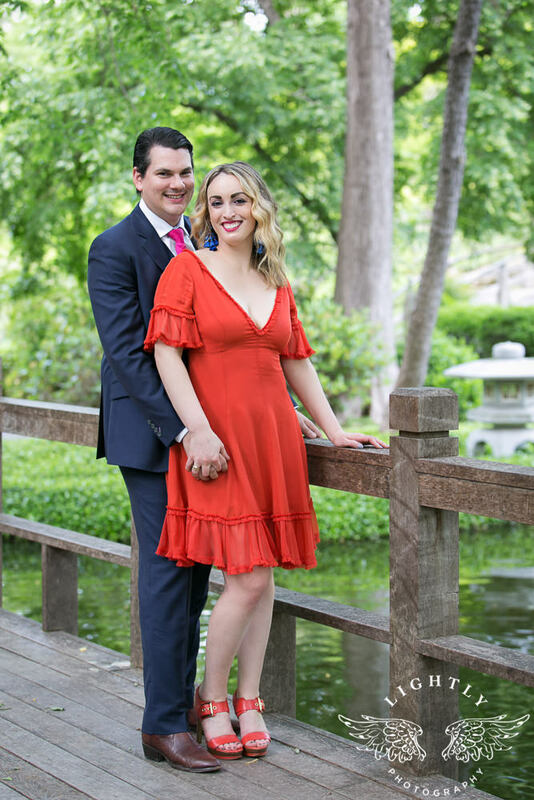 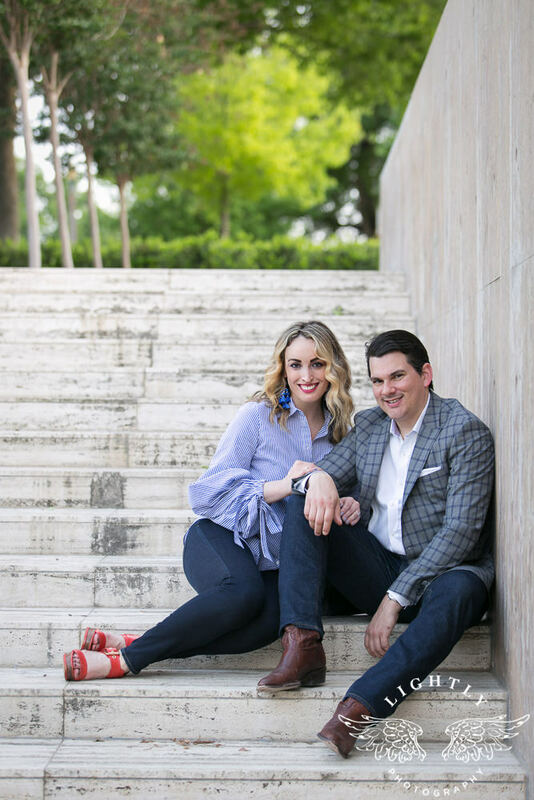 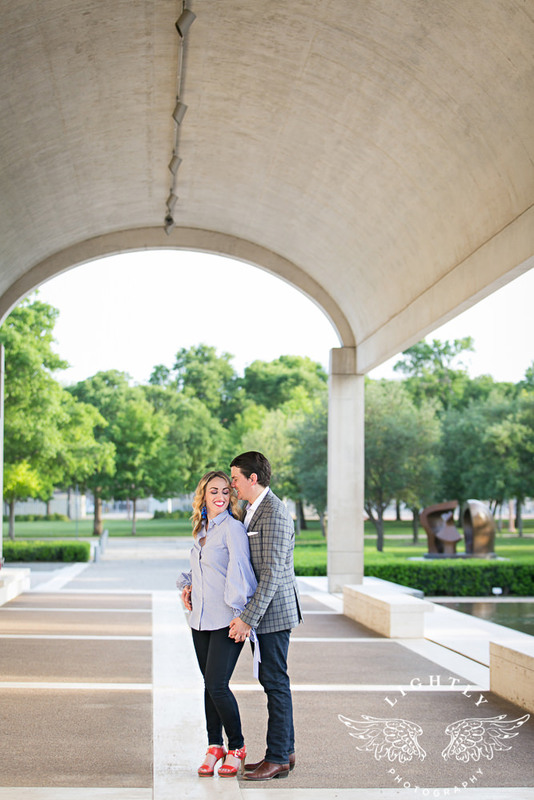 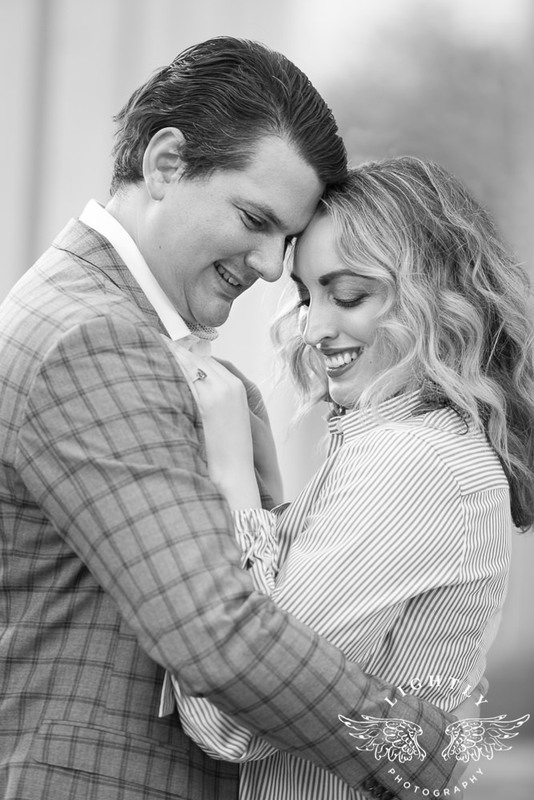 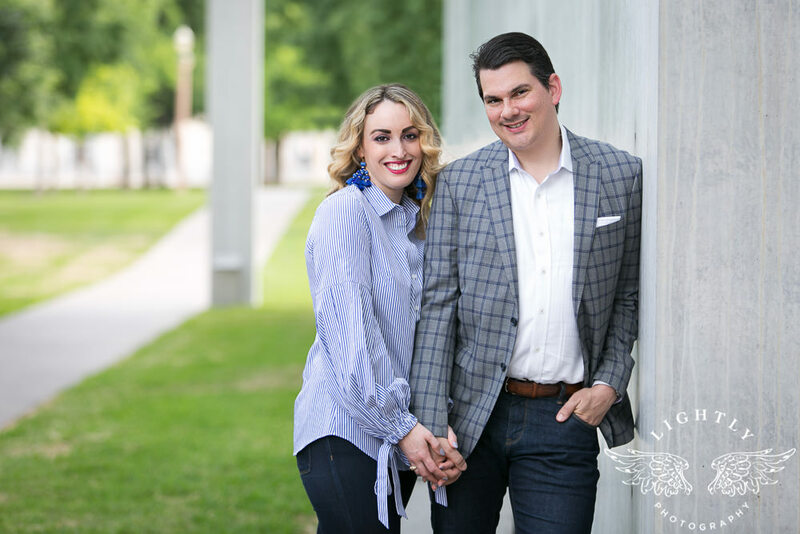 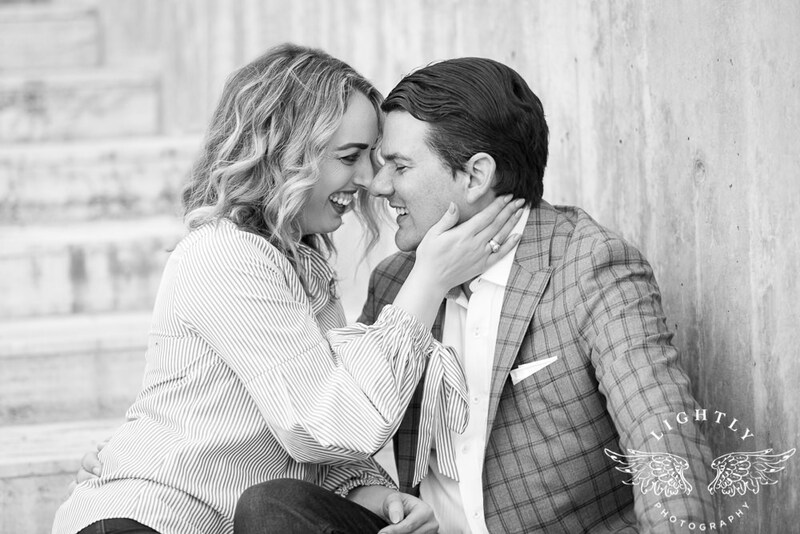 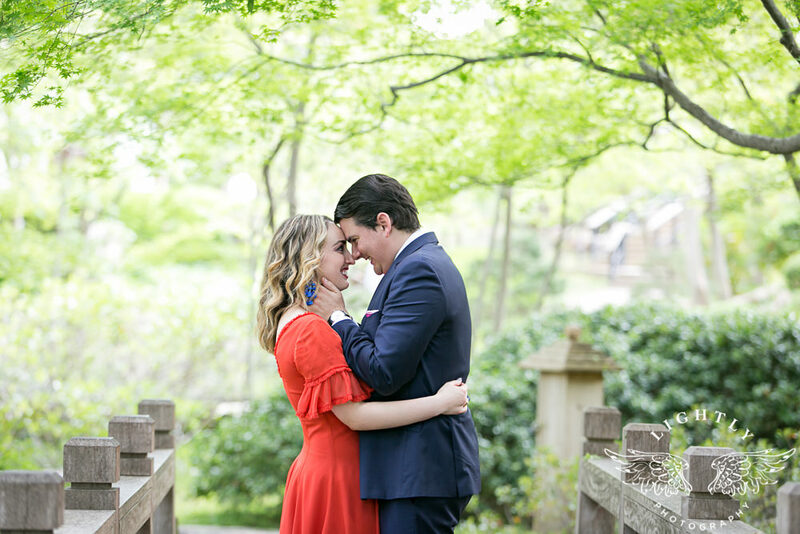 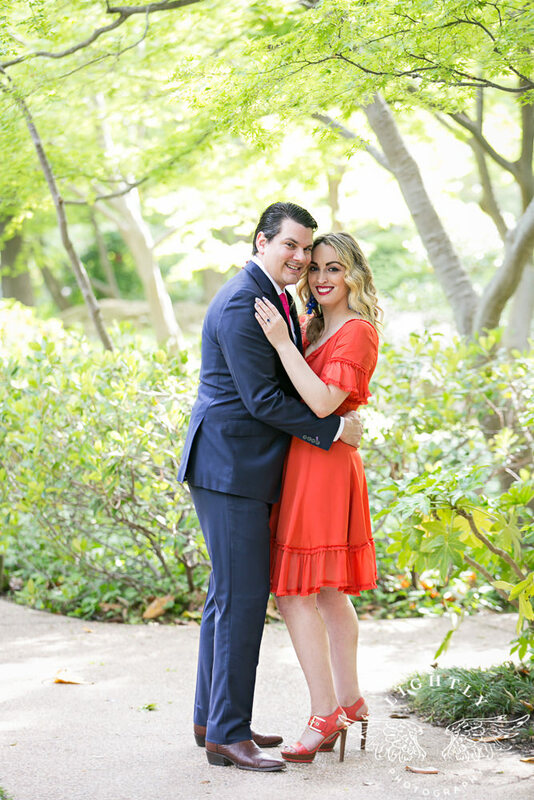 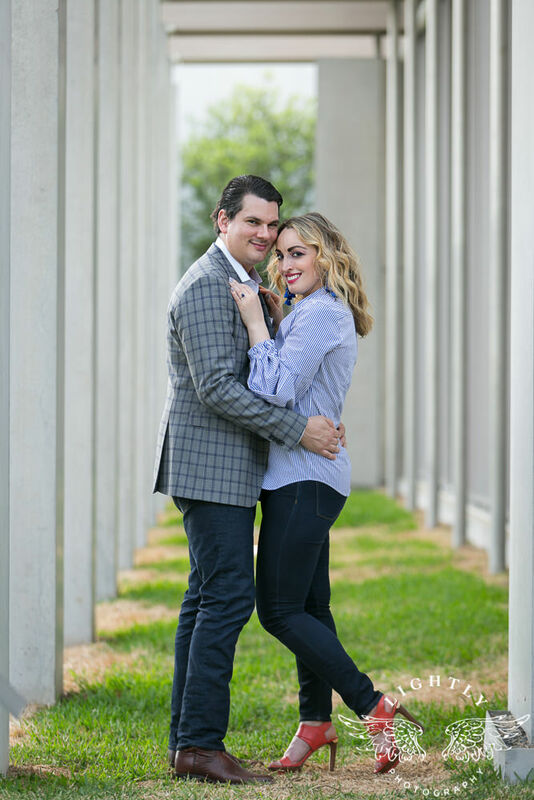 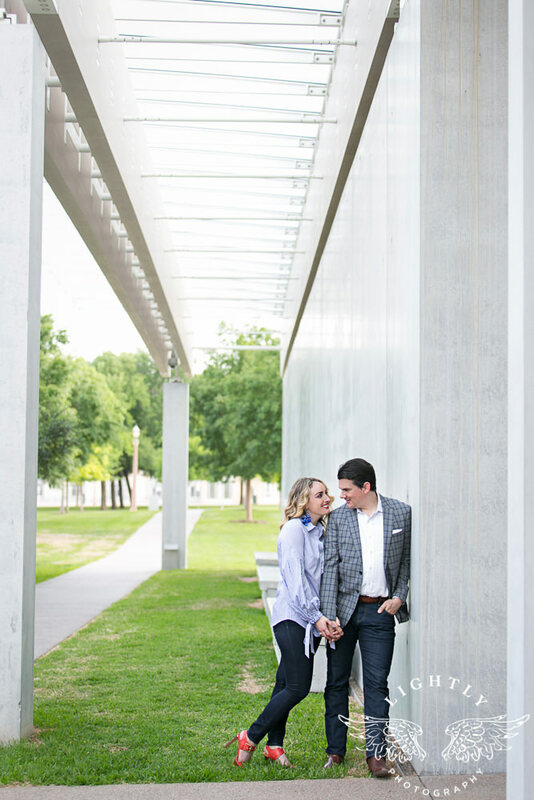 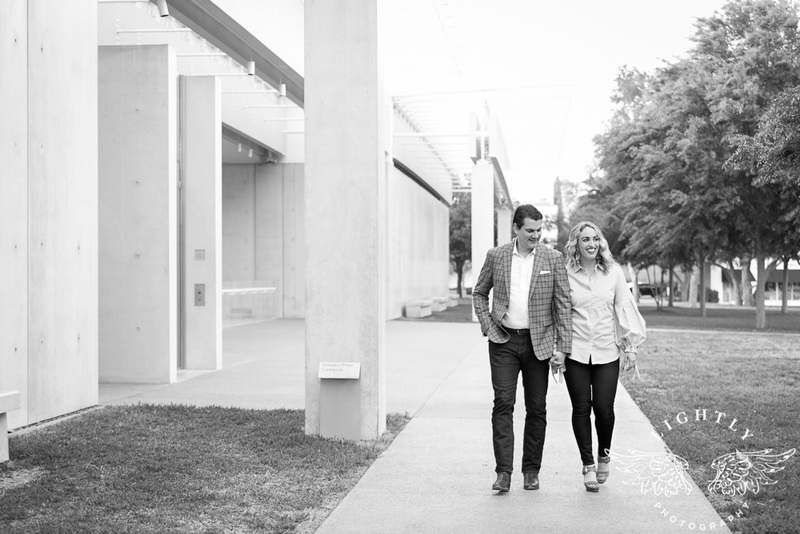 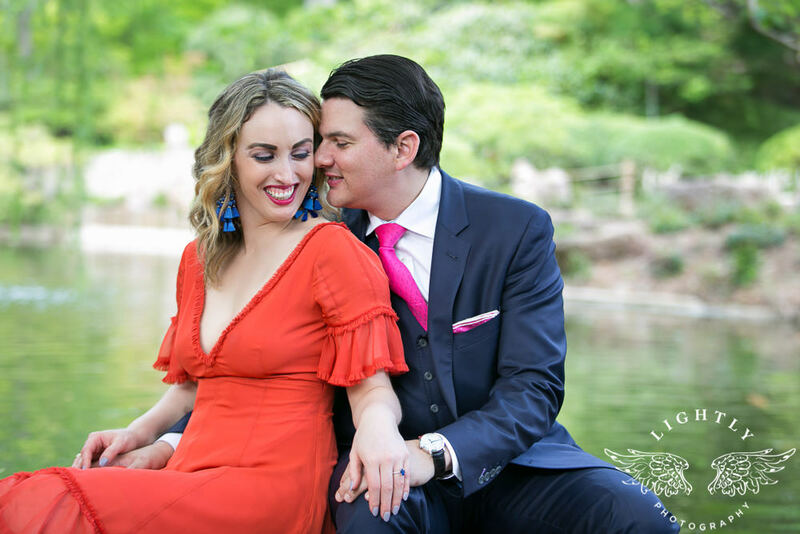 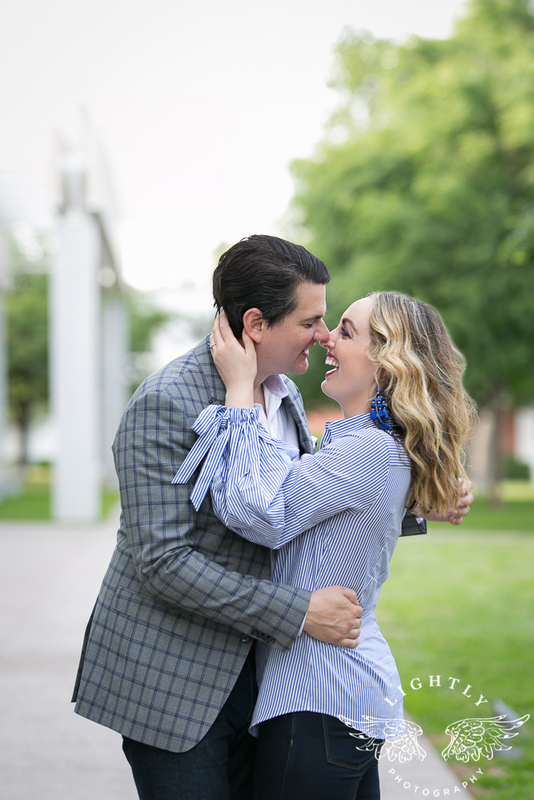 Please enjoy some of my favorites from their Fort Worth engagement session.